Just three hours south of Denver, CO lies the town of Silver Cliff. Once a bustling mining town famous for silver deposits, this tiny town is now home to only 600 residents and several ghostly apparitions. Attracting thousands of tourists a year, this small country cemetery is full of folklore and legend. If you’re looking for some seriously spooky fun this October, then you should definitely take the scenic drive down and check out the dancing orbs & hauntings of Silver Cliff Cemetery. The Silver Cliff Cemetery was first established in the early 1880’s outside of Silver Cliff, CO and is located about a mile south of State Highway 96 on Mill Street. Still in use today, the cemetery is split into two sections. One side is used for Catholic burials and the other side, known as the Cross of the Assumption Cemetery, is used for Protestant burials. 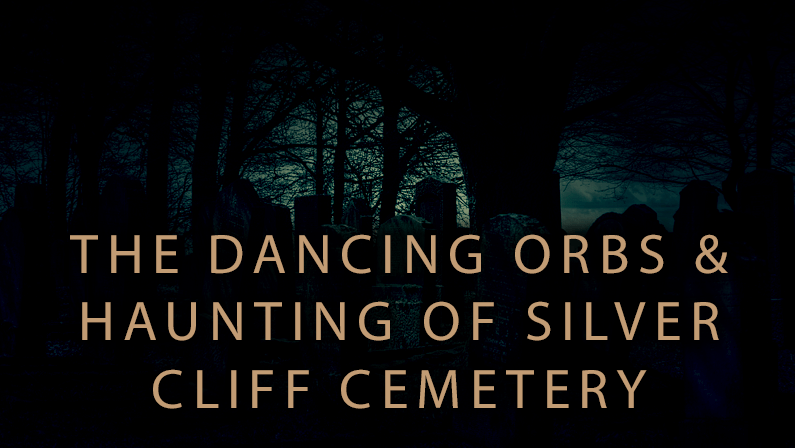 These dancing orb lights were first seen by a group of 19th century miners who took the cemetery as a shortcut to get to the town more quickly. After getting lost, the miners noticed the dancing lights and started to spread the word throughout the town. The lights first gained public attraction when they were mentioned in a 1969 National Geographic Magazine article. At night, the orbs will appear as blue lantern lights or white spheres and vary in size. The lights seem to float or bounce off the many gravestones and tend to move very slow or very fast. Many people have tried to get a close-up look at these lights, but it seems every time you try to get close they will mysteriously disappear. There are several theories that try to explain the phenomenon. As of today, no scientific studies have been done on the land so it’s really all hearsay at this point. Some say the lights are manifestations of murder victims, others say they’re the ghost of a little girl who is buried in the cemetery, and others think they are the restless souls of the old miners who died in the town long ago. There are those who believe the lights are more natural occurrences and not paranormal at all. One theory states they’re linked to phosphorescence from the decaying wood and crosses in the cemetery while others think it all comes down to simple tricks the eyes are playing on the brain, called phosphenes. These are brief flashes of light that are perceived when there is no light entering the eye. Regardless of all these theories, we’re totally wandering down to check out the cemetery for ourselves to catch some haunted lights. In all reality, it’s going to be creepy sitting in a cemetery at night waiting for ghostly apparitions to appear, right? Yah… totally. So anyways, if you find yourself wandering down to Silver Cliff, make sure to take some pictures of the lights if you can and let us know about your experience. Go get yo’ spook on. You’ll be sorry if you miss this “golden” opportunity. We’ve got FREE stuff. For serious, we do. Keep up with our monthly sales, event ticket giveaways, and more with our monthly newsletter! © 2017 Headed West. All Rights Reserved. Seriously, it's probably the coolest newsletter ever. 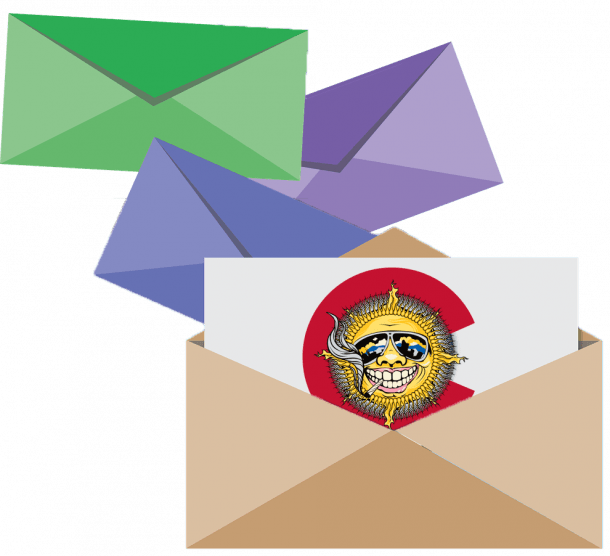 It's filled with memes, fascinating industry news, and the best deals we have to offer (exclusive only to our subscribers)!